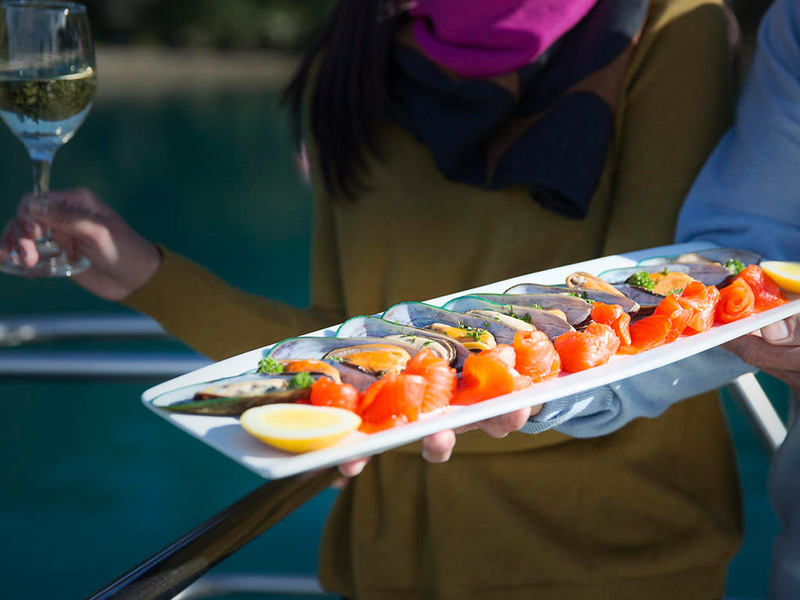 Discover the delicious tastes of fresh Matakana produce; served in local restaurants or purchased from the roadside. The quality and care our passionate locals instil in the creation of their produce is evident in the taste sensations you will experience. 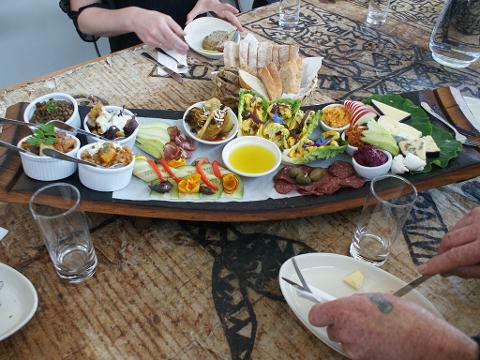 The Matakana Taste Tour includes visits to 2 wineries as well as 3 local producers of your choice - choose from the following: Sausages, boutique cheeses, hand-made chocolates, gourmet smoke house, coffee roasters, oysters, honey, ice cream, olive oil, pure water & a farmer's market option on Saturdays. Our vehicles are comfortable, air conditioned vehicles. Meet colourful, talented locals along the way; enjoy their stories of how their ventures established and flourished. 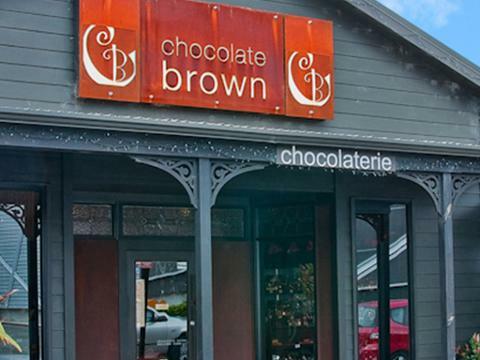 Savor quality artisan foods hand-crafted with passion - feijoa fruit wine, handmade chocolates with manuka honey centers, gelato made with local berries, boutique blue cheeses, award winning ice cream and world-class olive oil. This tour must be good for you! Along the way, soak up Matakana Coast’s beautiful and diverse scenery. Rolling countryside, golden beaches, sunny coastline - this is our backyard and it truly is spectacular. As time allows, this tour also includes visits to other local attractions. These may include the famous Morris & James Pottery factory, a 1,000 year-old Kauri tree and a place with panoramic views. Tour itinerary is flexible for private groups or for groups where everybody agrees on the change requested. One winery stop can be swapped for a craft beer brewery or an apple cider farm; or choose to depart earlier and add on an activity such as the Oyster Farm Tour by shuckle ferry.